We're really excited to share a glimpse inside our crafts and snacks for next year's Splash Canyon VBS! 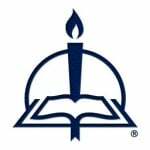 Click on the links below to watch the videos or access the entire collection on our YouTube page. Kids and adults will love this Jordan River Mix! Choose from our list of suggested ingredients or adapt the items for your group. Perfect for VBS or any time your kids need a tasty treat — it reminds them of God's promises even when they get "mixed up" on this wild ride of life! This craft is a splash for kids to color and assemble. A bonus — it actually floats! Celebrate God's promise on life's wild ride and have kids take these home for a fun time, too. 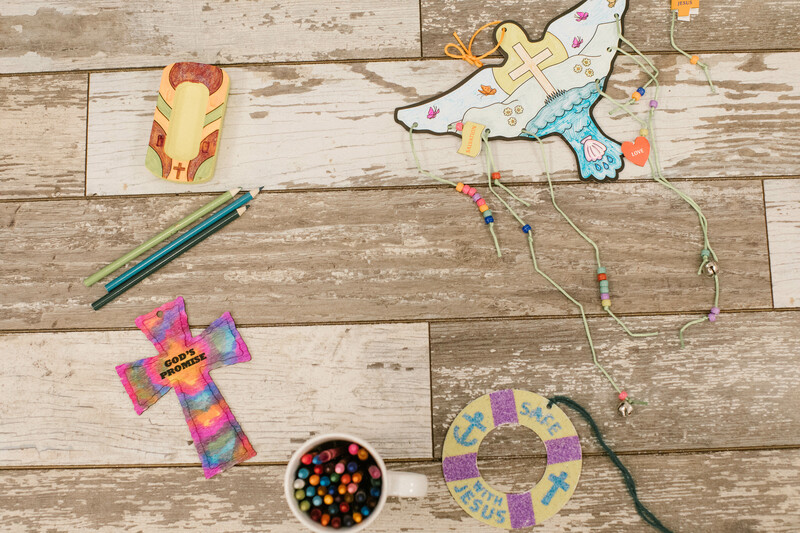 Make a splash at next year's VBS with these ideas for crafts and snacks. To continue the momentum, check out more fun and tasty videos at our YouTube page.